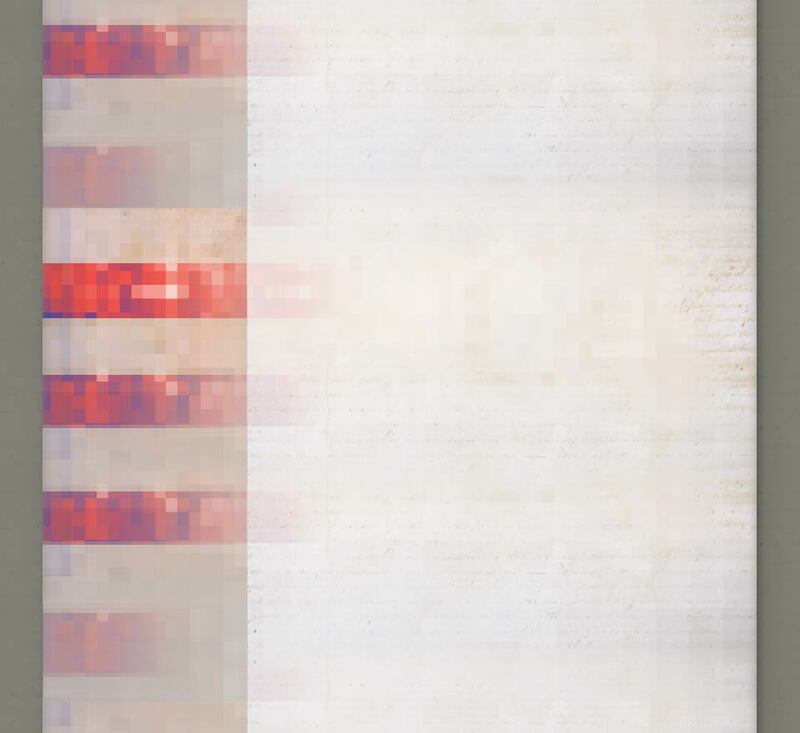 Now, more than ever, the lines of technology, freedom, and privacy are colliding. Governments continue their surveillance of citizens in the name of security, huge databases of information on every aspect of individuals’ lives are created, and debates are underway about controlling content. Yet, while technology is at the epicenter of these profound developments, technology also has the potential to advance the civil society. With the US Capitol as a backdrop, CFP2006 in Washington,DC will explore our collective future as technology collides with LIFE, LIBERTY, & DIGITAL RIGHTS. CFP2006 will explore issues that impact us all, wherever we are, around the world. For more information, visit the main CFP page at www.cfp.org and read CFP2000 Chair Lorrie Cranor’s essay "Ten Years of Computers, Freedom and Privacy: A Personal Retrospective". John Twelve Hawks, author of the bestselling work “The Traveler,” has donated two signed and numbered copies of his book to CFP. 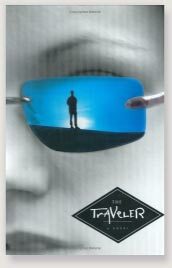 We will be raffling off these copies of “The Traveler” to attendees who have pre-registered for CFP2006, so don’t delay-– register today! Is 2006 the Year for a Comprehensive Federal Privacy Law? Social Networks: A Little Too Friendly?